I had the most beautiful newborn session with this new little family today! Tyson, 11 days, was a superstar and posed just perfectly. Those pouty lips and super long eyelashes, just so sweet! Newborns are best photographed under approx. 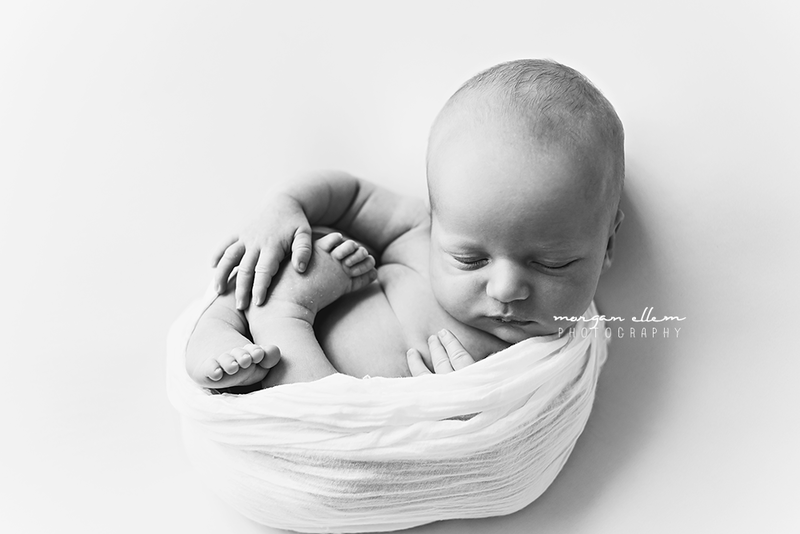 2 weeks of age, and I am now booking up quickly for 2016. 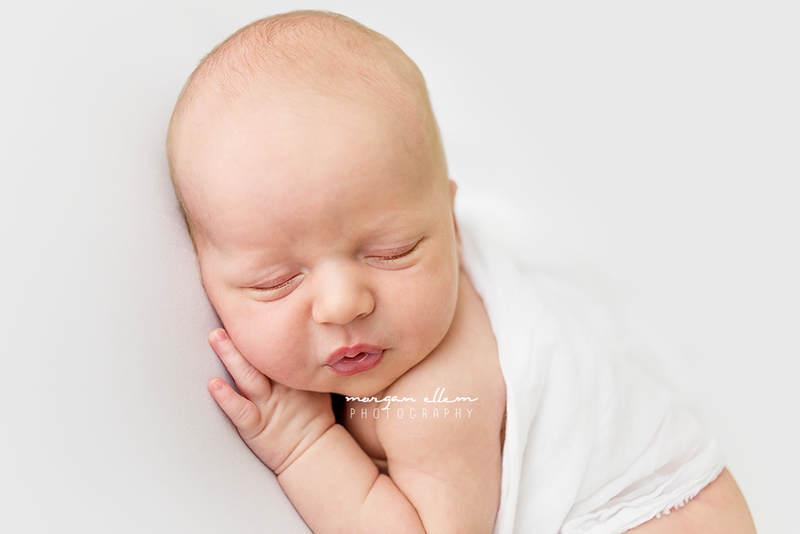 If you're interested in newborn photography and you're in Brisbane, contact me now!